T.J. Mulhern started the company in 1918 as a coal provider. 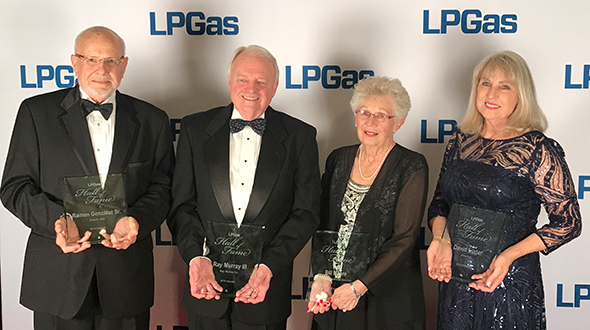 Photos: Mulhern Gas Co.
There’s something to be said for a lifetime of experience. 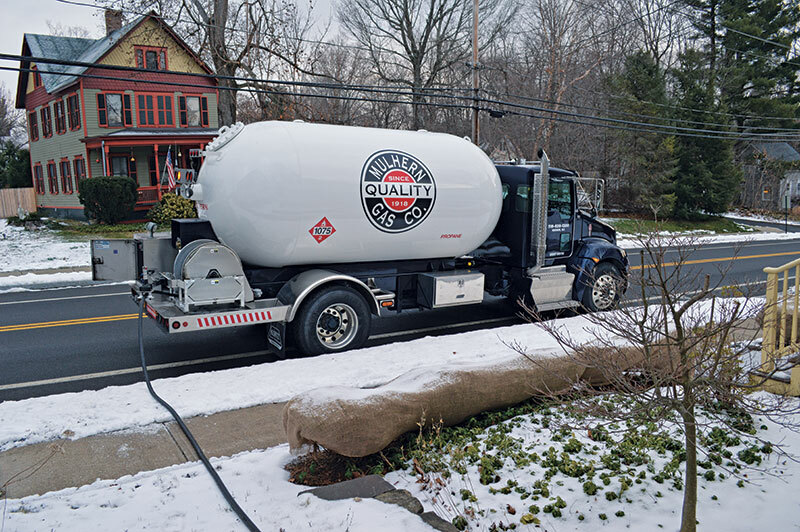 It’s certainly a way to gain respect, says Mike O’Reilly, a propane delivery driver for Hudson, New York-based Mulhern Gas Co. I couldn’t agree more. 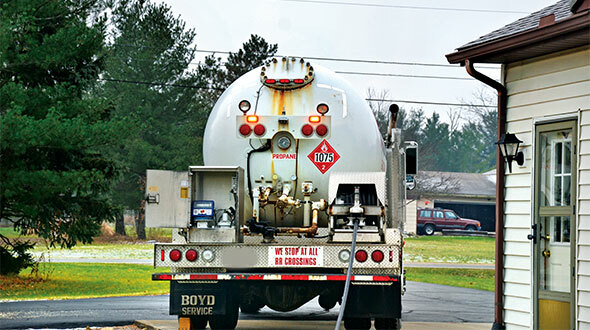 O’Reilly has worked for Mulhern Gas, a family-owned propane retailer, for six years. In all, he’s been a propane delivery driver for about 10 years. 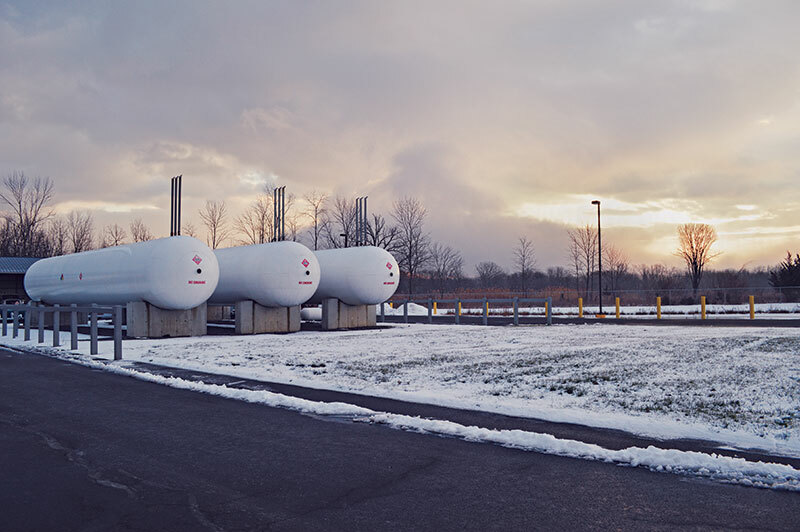 I’m standing outside as O’Reilly carefully fills one of five 1,000-gallon propane tanks for one of the company’s commercial customers. It’s sunny, with wispy clouds drifting overhead. The 30-something degree temperature doesn’t feel too cold at first, but after standing outside for 15 minutes, my fingers are feeling the effects. A job like this takes some dedication, I think to myself. Working for a company like Mulhern Gas makes it easier, though, I’ve realized after spending much of the past two days at the company’s office. “They’re smaller, so they pay more attention to detail – the employees, the customers,” O’Reilly says. This statement rings true as one enters the Mulhern Gas office. It’s filled with antique equipment, and the wall behind the front desk is adorned with “Thank you” cards – both typed and handwritten – from customers. It’s homey, and it embodies the company’s longstanding roots. T.J. Mulhern started the company in 1918 as a coal provider. It later went into the fuel oil business, and then into the propane business. T.J.’s son-in-law, Richard Cummings, joined the company in the 1930s and his son, Richard Cummings Jr., joined the company in the 1960s. 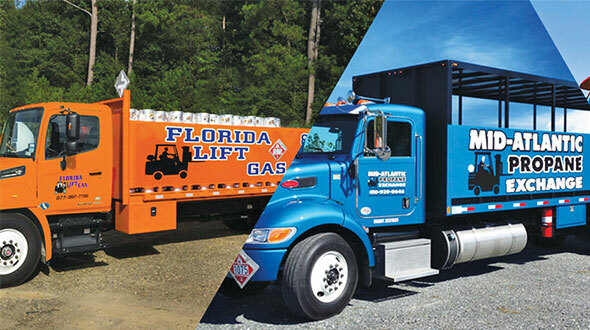 In the 1970s, the company sold its fuel oil assets to concentrate solely on the propane business. Richard Cummings Jr. currently serves as the company’s president and his son, Rick Cummings, serves as its vice president. The family-run aspect of the company makes all of the difference for its employees, from the atmosphere to its customer service. It’s something O’Reilly appreciates, he says, as he begins filling the second tank. The company’s professionalism can also be attributed to the family’s experience with each service aspect it offers. 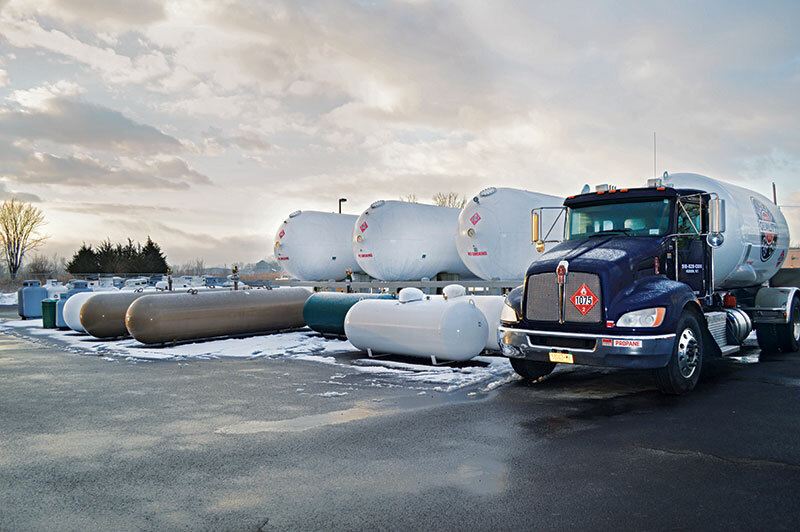 It understands the gritty tasks its employees perform and the obstacles they must overcome: sub-zero-degree temperatures, blizzards and torrential downpours – to name a few. 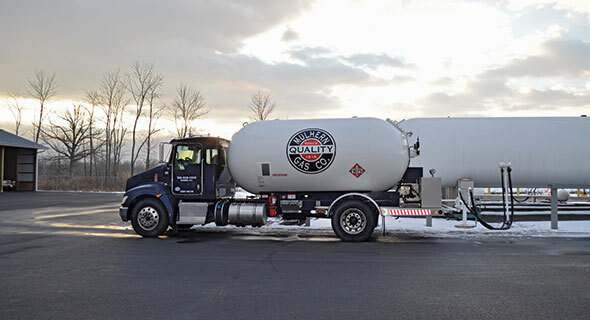 Mulhern Gas, which delivers about 2.5 million gallons annually, serves about 3,500 customers in the upper section of the Hudson Valley of New York. Most of these customers are residential, which the company prefers. The company’s philosophy and business model best align with the residential sector, Cummings says. 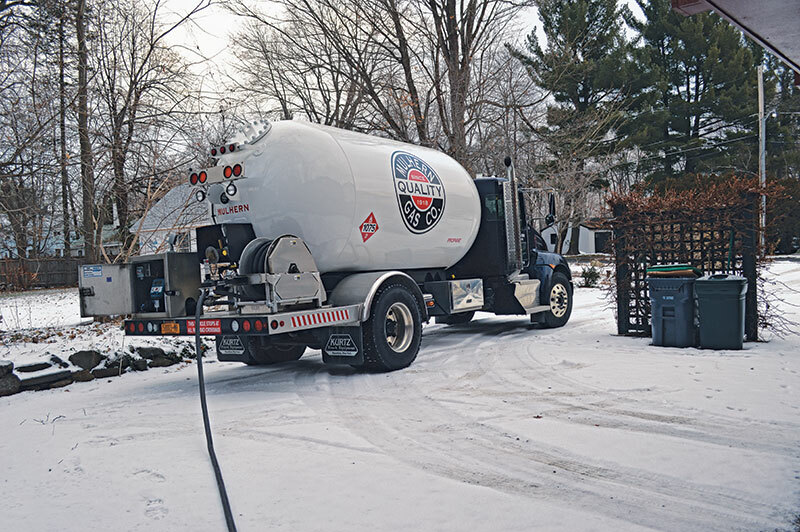 Driver Mike O’Reilly says Mulhern Gas pays close attention to detail. 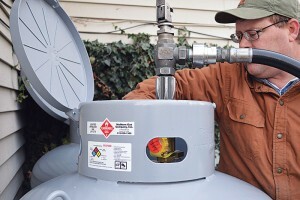 The company’s philosophy extends past simply filling customers’ propane tanks. 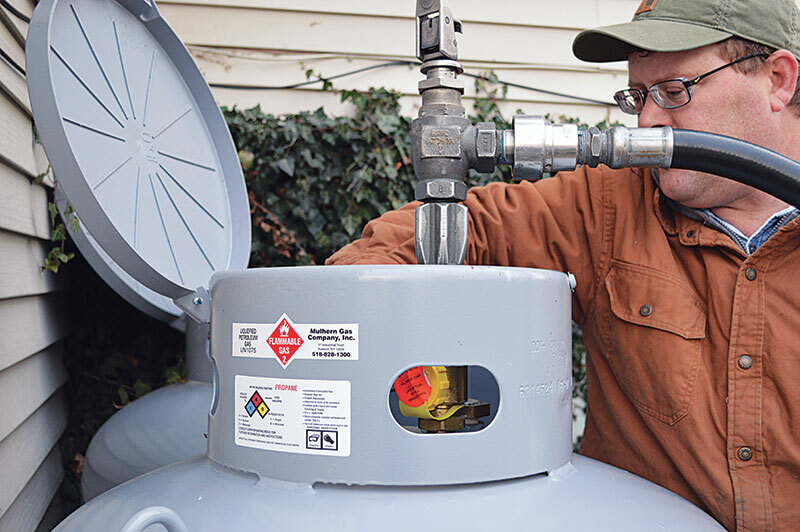 It offers pretty much any service related to propane, including heating equipment maintenance and cooking equipment repairs, which gives customers a reason to come back. 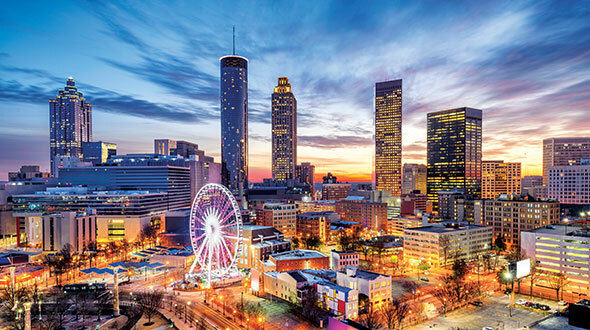 Despite its traditional roots, the company is working to become more progressive, integrating new technologies to enhance the customer and employee experience. Cummings sees this as an opportunity with which his son, Ricky, can assist. The recent college graduate joined the company’s service department in 2015. This is an exciting development for the company, as the staff hopes it stays within the family. After all, the family aspect is a key characteristic that separates Mulhern from larger companies. It even dictates employee performance.